The Martin School is advised and supported by its Board of Visitors. Below is more information on each member. David Adkins, a former Kansas state senator, leads The Council of State Governments as its executive director and CEO. The Council of State Governments is a nonpartisan, nonprofit organization serving all three branches of state government. CSG is the only national organization serving all three branches of state government. CSG is a region-based forum that fosters the exchange of insights and ideas to help state officials shape public policy. The Martin School of Public Policy and CSG have had a longstanding relationship because of both organizations’ interest in public policy. Adkins is pleased to continue that relationship as a member of the Martin School’s Board of Visitors. Prior to joining CSG, Adkins served as vice chancellor for External Affairs at the University of Kansas Medical Center. 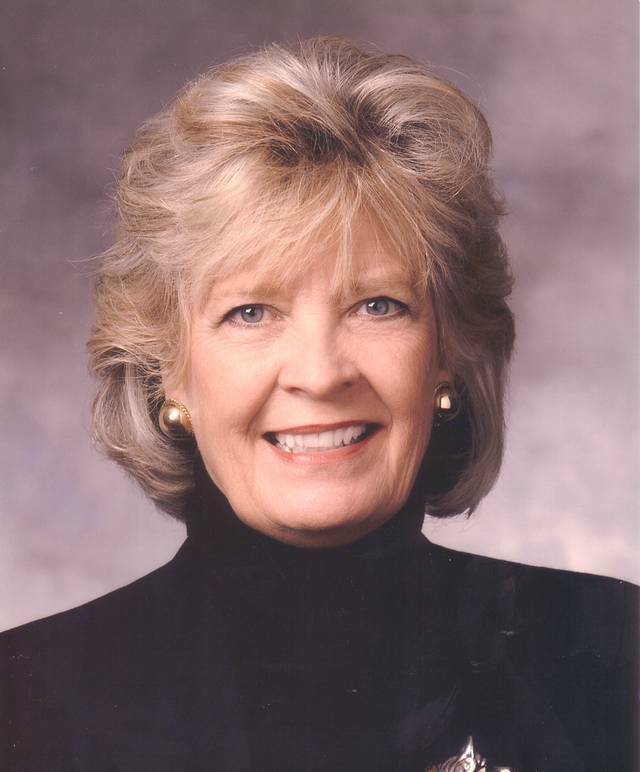 Adkins, a graduate of the University of Kansas School of Law, was a Kansas state senator from 2001 to 2005 and served in the Kansas House from 1993 to 2001. He had also served as the founding executive director of the Community Foundation of Johnson County, an affiliate of the Greater Kansas City Community Foundation. While in the legislature, Adkins was an active CSG member serving on the executive committee of the national organization and as chair of the 11-state Midwestern Legislative Conference of CSG. He also is an alumnus of CSG’s Toll Fellows Leadership program, Class of 1993. His gubernatorial appointments in Kansas include chairman of the Kansas Advisory Group on Juvenile Justice and Delinquency Prevention and a member of the Governor’s Task Force on Higher Education. He received the Kansas Bar Association’s Outstanding Young Lawyer Award in 1996. Adkins, his wife, Lisa, and their daughter Nell reside in Lexington. CSG affiliate organizations based in Lexington include the American Probation and Parole Assn. ; the Emergency Management Accreditation Program; the Interstate Commission for Adult Offender Supervision; The National Association of State Chief Administrators; the National Association of State Facilities Administrators; the National Association of State Technology Directors; the National Association of State Treasurers; the National Association of Unclaimed Property Administrators; and the National Emergency Management Association. Other organizations affiliated with CSG are the National Lieutenant Governors Association, which is based in Florence, Ky.; the National Association of Attorneys General; the National Hispanic Caucus of State Legislators; State International Development Organizations; and the National Association of Secretaries of State. 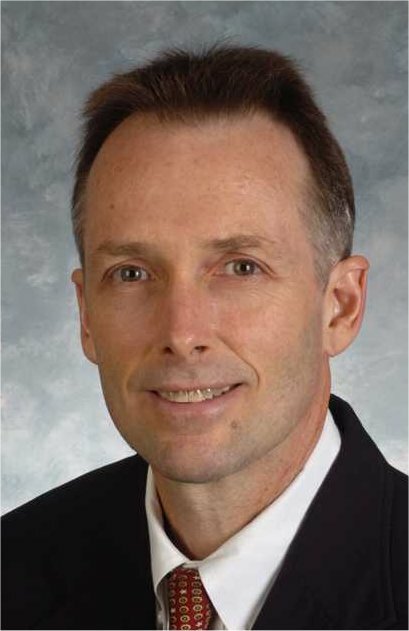 Dave Adkisson, President and CEO of the Kentucky Chamber of Commerce returned to Kentucky in 2005 after serving as president of the Birmingham Alabama Chamber of Commerce and earlier, as president of the chamber in his hometown, Owensboro, Kentucky. Adkisson is a graduate of Georgetown College and holds a master’s from Harvard University. He began his career with the Owensboro Chamber, first as project manager and then as executive director. At age 34, Adkisson was elected mayor of Owensboro and re-elected four years later. During his administration, he led the effort to revitalize Owensboro’s downtown, created the RiverPark (performing arts) Center, recruited several industries to the MidAmerica Industrial Airpark, expanded the city’s parks and bikeways and developed a new $300 million bridge linking Kentucky and Indiana across the Ohio River. During his four years at the Kentucky Chamber, the organization has grown substantially, increased its professional staff to 28 (including six specialized lobbyists), expanded its headquarters in Frankfort and placed a major emphasis on its governmental affairs activities. Reaching out to hundreds of citizens across Kentucky, the Chamber created a strategic plan for the state called the “New Agenda for Kentucky” and in 2007, the Chamber assembled a panel of Kentucky’s top CEO’s to conduct a major study of higher education in Kentucky. Adkisson is currently the chairman of the board of the American Chamber of Commerce Executives, an association of more than 7,000 chamber executives across the country. He also serves on the board of directors of the World Equestrian Games. 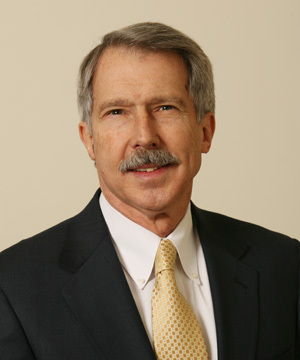 Adkisson resides in Lexington, Kentucky with his wife Bonnie. They have two grown children who also reside in Lexington. In his pastime, he enjoys running, reading and travel.